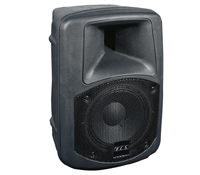 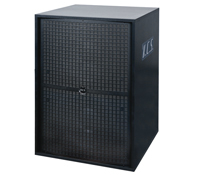 Being part of KELONIK GROUP, KCS division has a wide professional expertise in cinema sound systems, backed by fifteen years of experience and a large customer base worldwide. 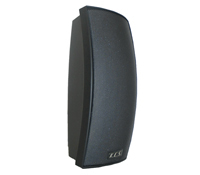 We are globally represented by our international KCS Distributor Network in the five continents. 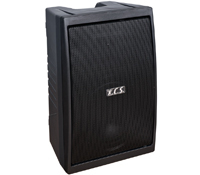 Through continuous research and new product development for years, KCS has fulfilled customer demands in terms of optimised features, high performances, variety of models for any market needs, and efficient service. 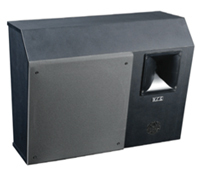 With the advent of the new 3D digital projection formats, audio systems in movie theatres need to evolve so that the audience can be immersed in the sound field and enjoy a true 3D sound experience. 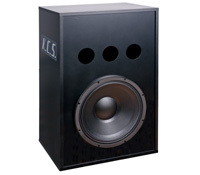 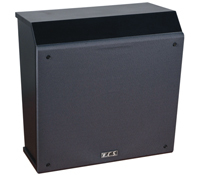 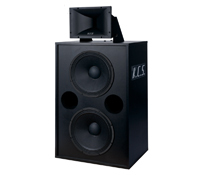 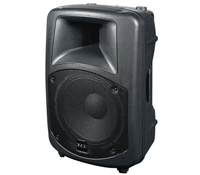 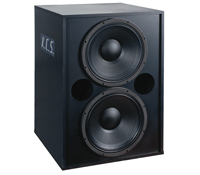 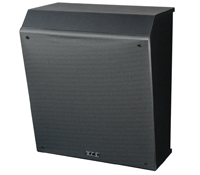 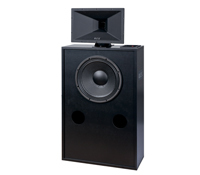 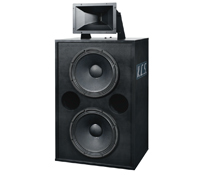 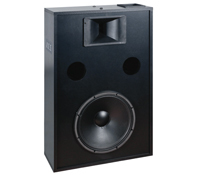 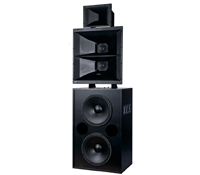 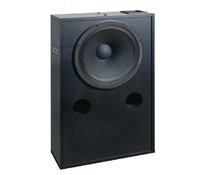 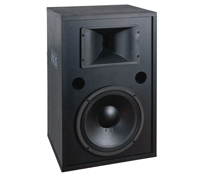 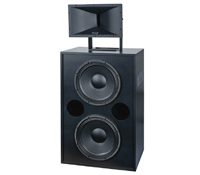 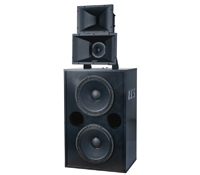 KCS is highly implicated in the development of such sound systems aimed for Dolby Atmos, Auro 11.1 or similar.